Declaring access to the Internet to be like “running water or the light bulb,” FCC chairman Julius Genachowski declared today that it should be regulated. 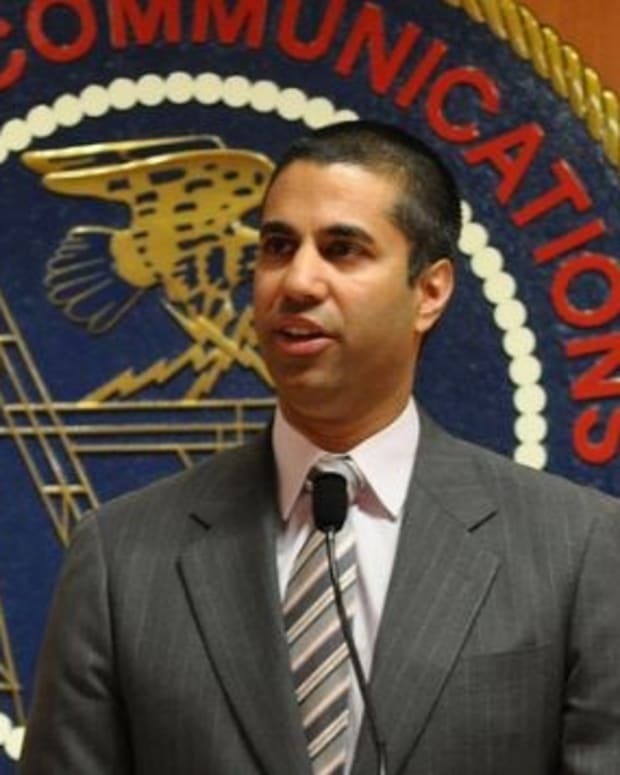 Specifically, he announced that the Commission will be voting next month on a proposal to impose so-called “net neutrality” regulation on Internet service providers such as AT&T, Verizon and Comcast. Specifically, the plan is to codify four Bush-era “principles” for Internet firms, while adding two more. The first four principles state that consumers are “entitled” to run applications, connect to devices, and access content of their choice, as well as enjoy a choice of providers (all subject to reasonable network management practices). Genachowski would add to these a ban on discriminating among any content or applications, and a mandate that service providers publicly reveal their network management practices. While perhaps innocous-sounding, these rules could play havoc with effort to manage congestion on the Internet. Last year, for example, Comcast’s efforts to deter “bandwidth hogs” on peer-to-peer networks from slowing their download rates was declared illegal by the FCC. There has been some question, however, as to the legality of the Comcast decision, since the four existing principles had never formally codified. The steps announced today would make them clearly enforceable. And the two additional principles would tighten the leash on network managers even more — making it even more difficult to manage constantly growing network traffic. The net result — a slower and more congested Internet, and more frustration for users. Even worse, investment in expanding the Internet will be chilled, as FCC control of network management makes investment less inviting. The amounts at stake aren’t trivial, with tens of billions invested each year in Internet expansion. But the story doesn’t end there. Genachowski would also make clear that these rules would apply not just to landline Internet connections, but to wireless carriers as well. So much for justifications of net neutrality rules based on a shortage of marketplace competition. Few industries are as competitive as wireless — with no fewer than 10 carriers with four million or more subscribers. Still, regulation, not consumer choice, will dictate how the networks are run. 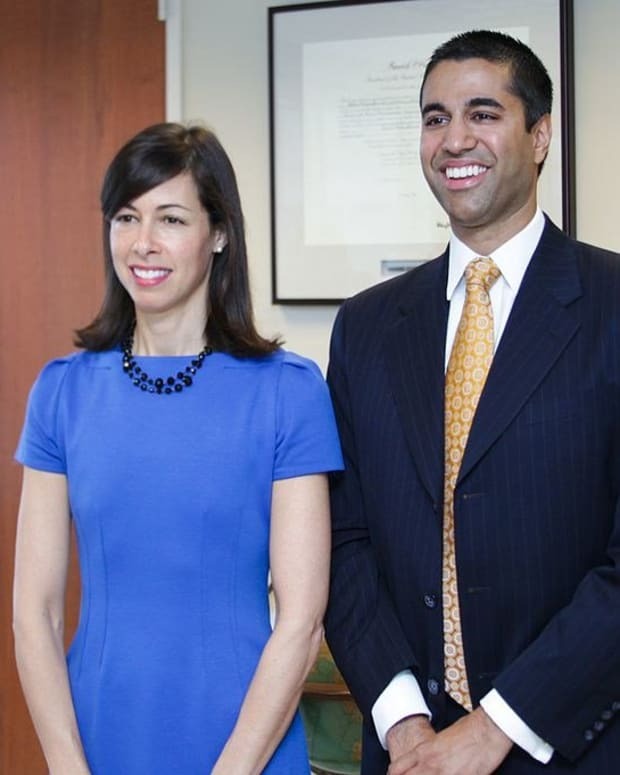 The proposal seems sure to garner support from a majority of the FCC’s three members. But it is equally sure to be appealed in court, where the FCC’s abysmal record in defending its decisions (it is overturned more than any other regulatory agency) provides some hope. And not without reason — there’s a real question as to whether the agency has the right to regulate the Internet at all. The Commission has explicit legal authority to regulate only “telecommunications” services. And, a few years ago, the agency ruled that broadband services were not telecommunications services. Only two things are clear: the issue of neutrality regulation is far from settled, and lawyers’ services will be at a premium as the debate proceeds. FCC Net Neutrality Internet Regulation "Government Power Grab"